Brightly colored artwork was on display and available to take home at this amazing local brewery. The artwork featured came in a variety of sizes including large statement pieces. There were beautiful paintings on canvas and ones made of melted wax on wood. 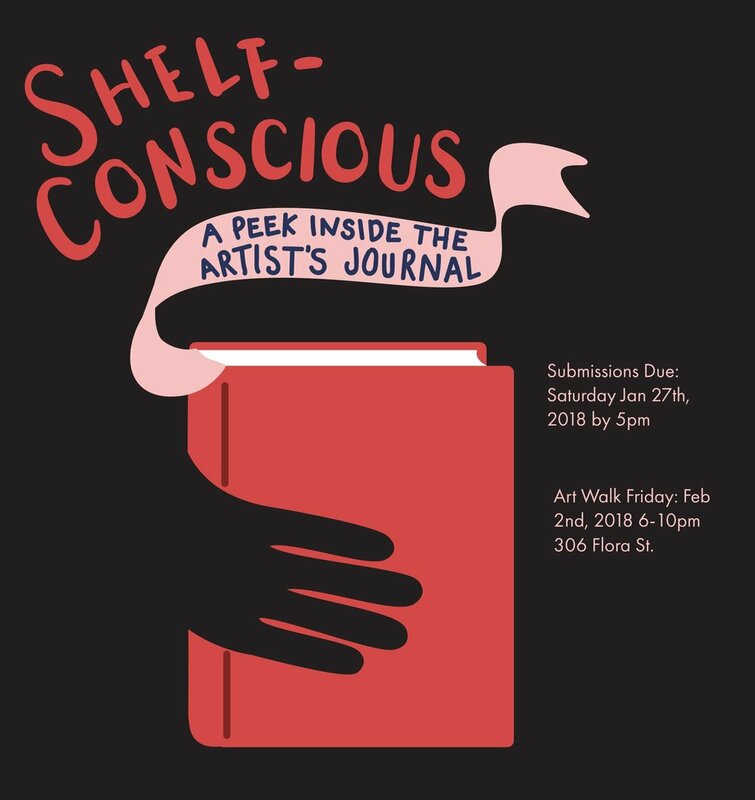 Art journals were on display and available for purchase along with the diaries, sketchbooks and notes of other Bellingham artists.